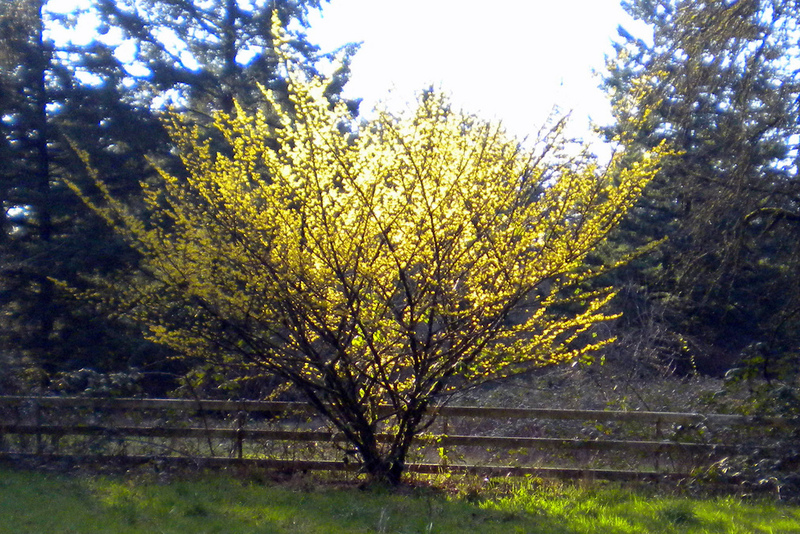 14 Reasons Why Witch Hazel Should Be In Every Home - Free Spirit & Mind! Probably the most famous way witch hazel is used is as a natural astringent. High concentrations of tannins in witch hazel make it an excellent astringent which means it has the ability to remove excess oil from skin and shrink down pores. Health-wise, those who are exposed to lots of environmental pollutants may apply witch hazel to the face in order to reduce the amount of contaminants that enter pores and, consequently, the amount and severity of blemishes. Also, because astringents remove excess oil, regular use of witch hazel may further prevent blemishes, especially black heads which result from dried sebum build-up in pores. The ability of witch hazel to tighten skin and reduce inflammation makes this an ideal natural remedy for treating discoloration and puffiness under and around eyes and is one of the most popular uses for witch hazel. Just make sure not to get any of this natural astringent on the eyes themselves as it will result in significant pain and lingering discomfort from dryness. 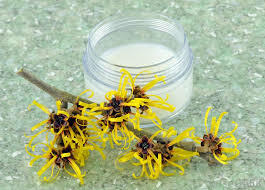 All kinds of creams, tinctures & oils can be made with Witch Hazel! Ready to experience this incredible natural remedy for yourself? Try Humphreys Certified Organic Witch Hazel! This entry was posted in Home, Home Remedies and tagged alternative medicine, home remedies, uses for witch hazel. Bookmark the permalink.